The Gryphon Taboo Classic Curve features last season’s breakthrough Gryphon Classic Curve Mould (formally Deuce) that has been tweaked to comply with the latest FIH bow requirements. Add to it an ultra-premium lay-up and you have a stick that plays with an over-sized head, thin profile and international spec core. 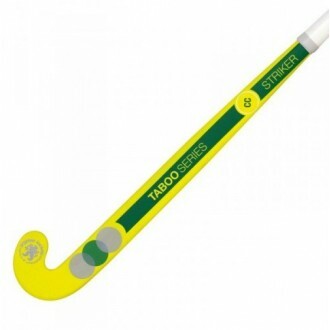 This stick will suit professional players who want a very powerful stick.